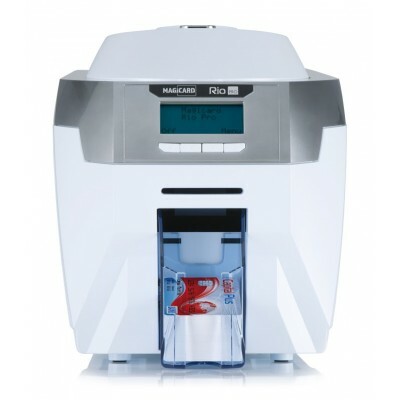 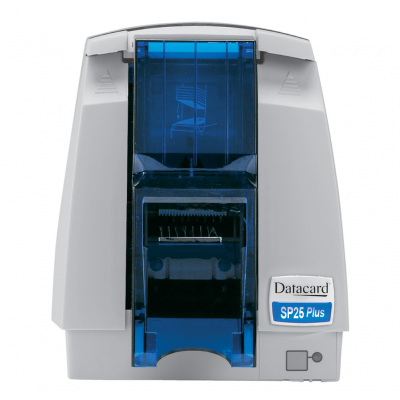 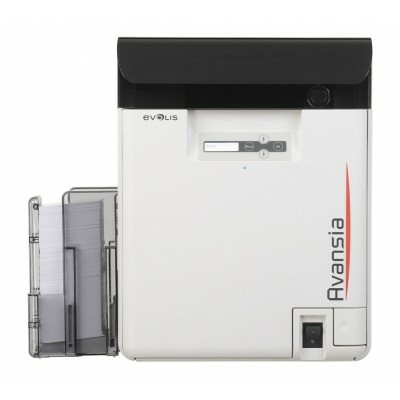 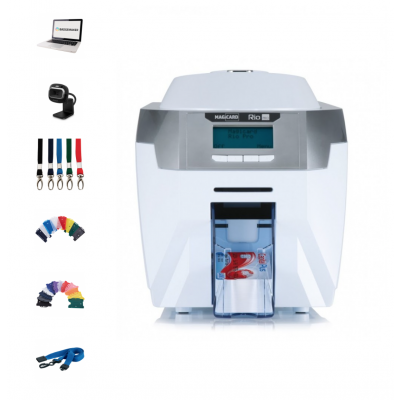 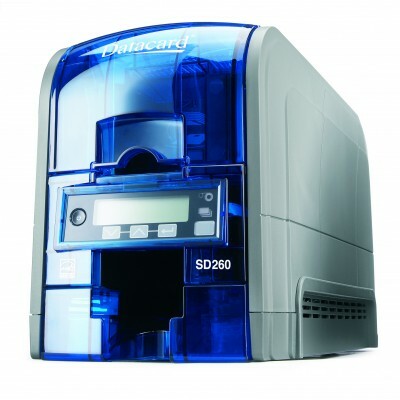 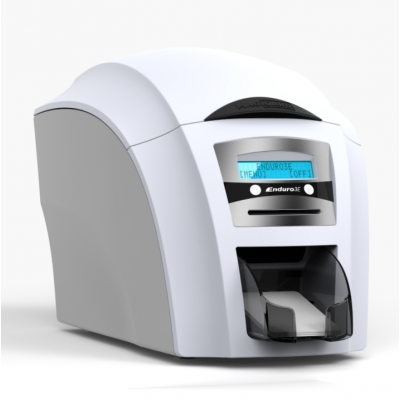 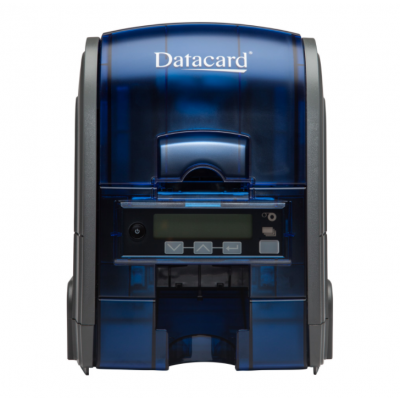 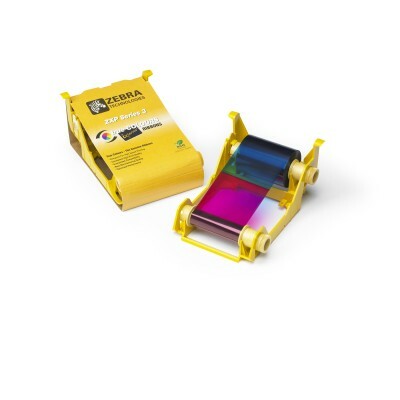 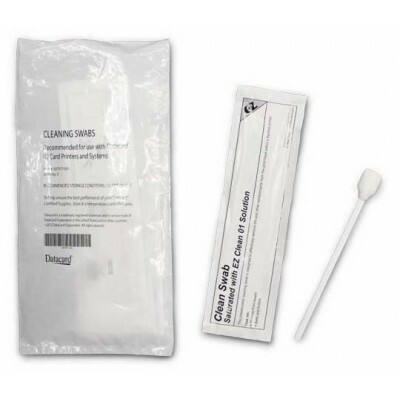 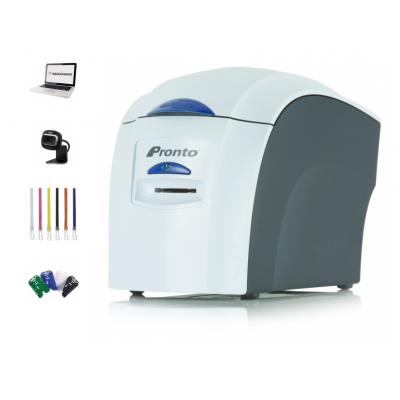 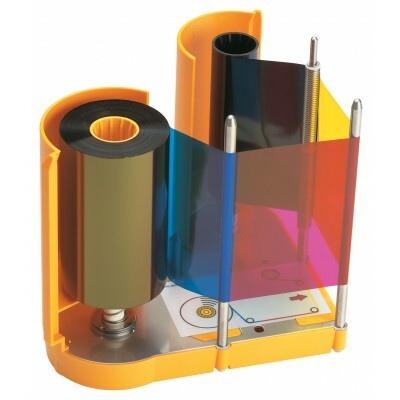 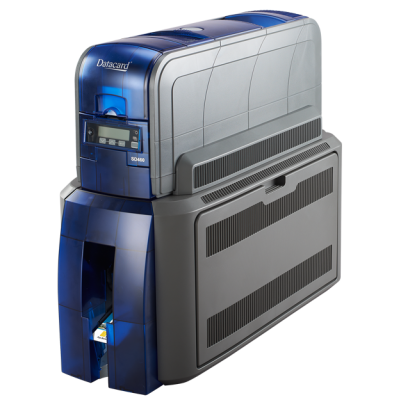 We supply a fantastic range of card printers, ribbons and cleaning kits from the leading manufacturers including, Datacard, Evolis, Fargo®, Magicard and Zebra. 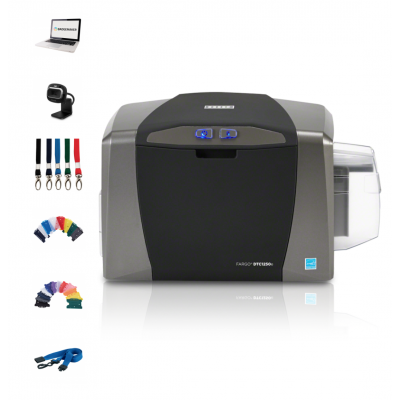 The printers and ribbons that we offer can all print, high quality and secure cards using print methods such as direct to the card, Dye-Sublimation or Re-Transfer printing. 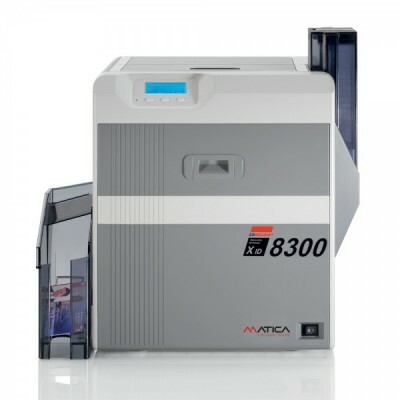 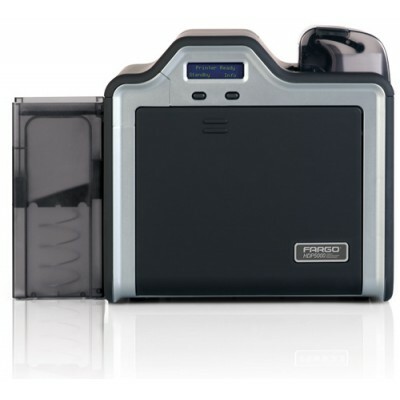 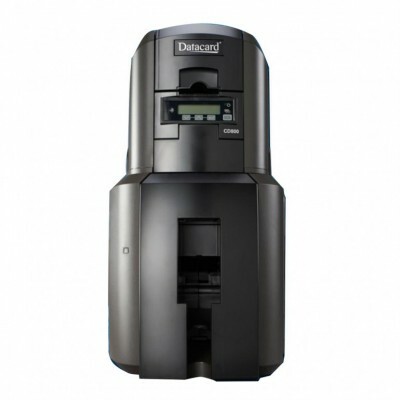 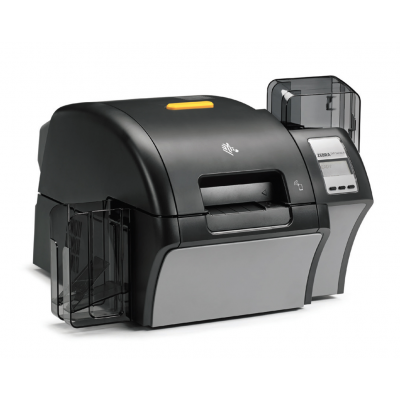 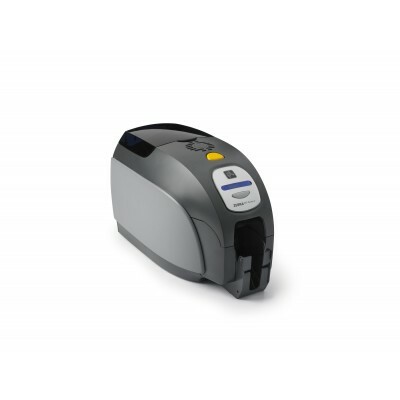 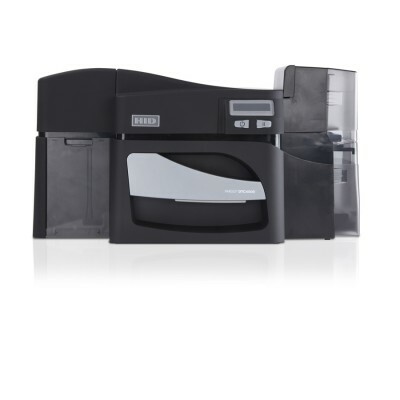 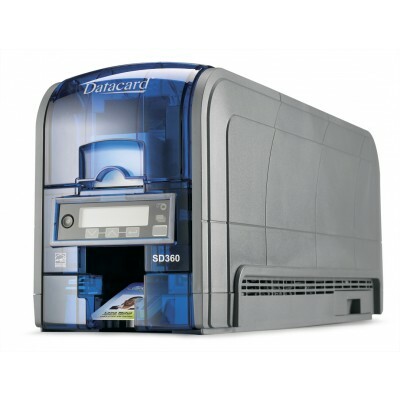 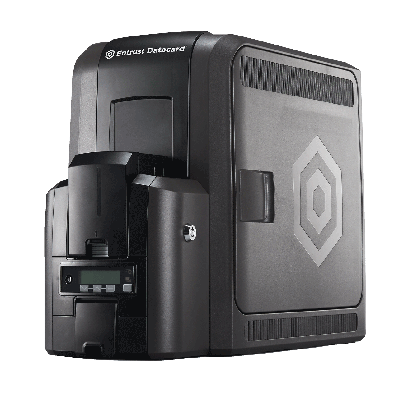 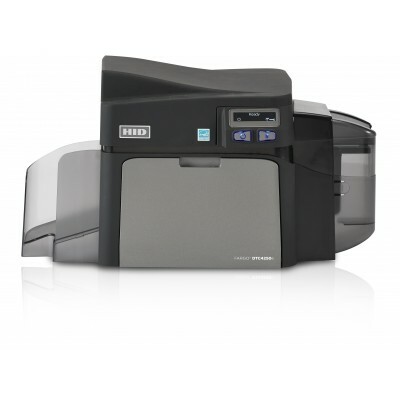 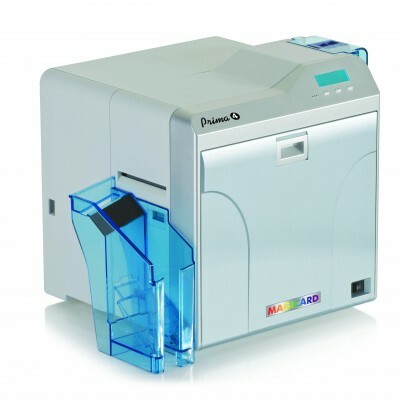 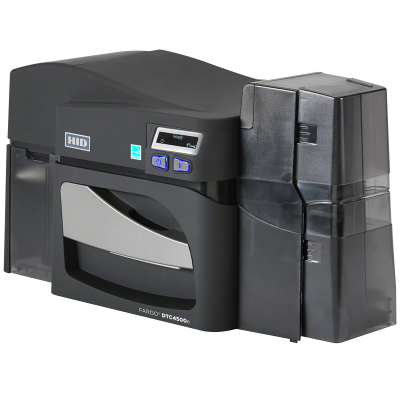 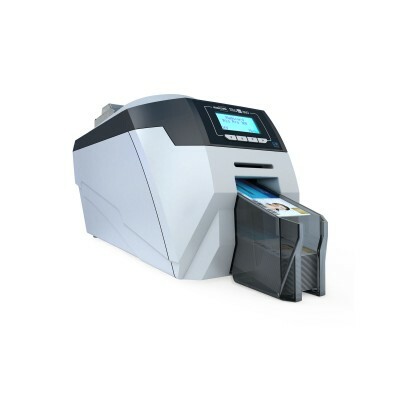 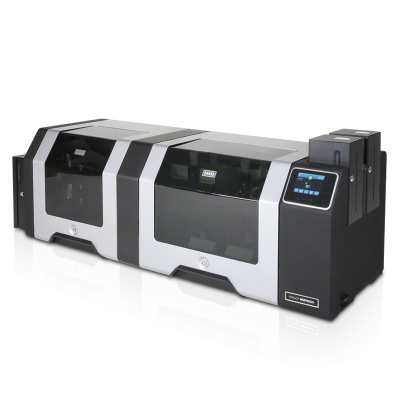 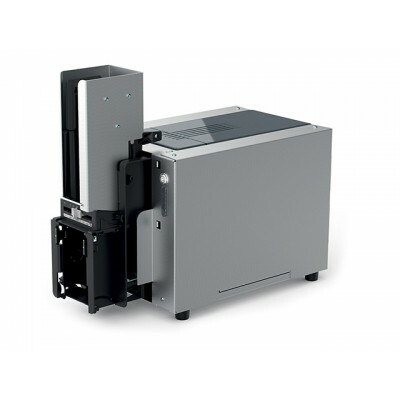 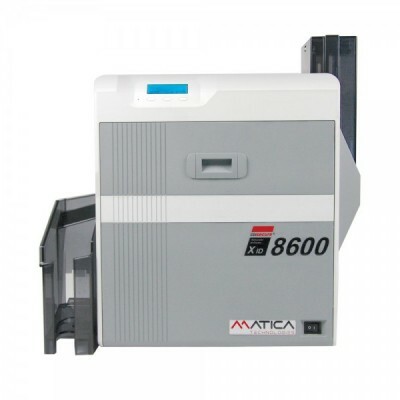 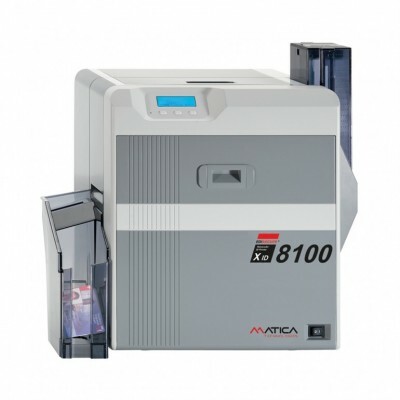 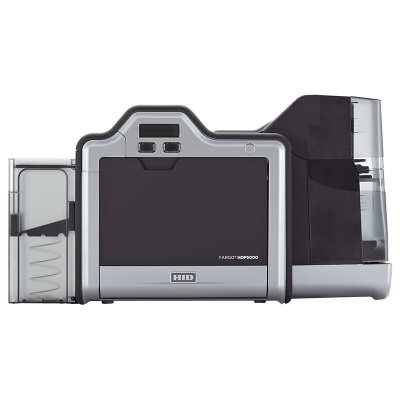 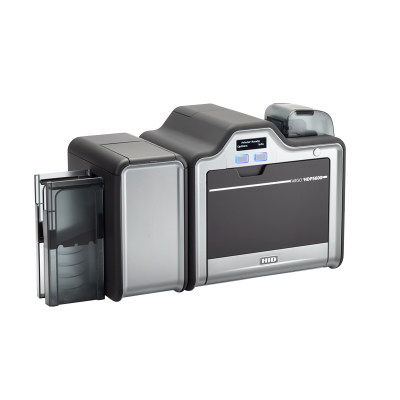 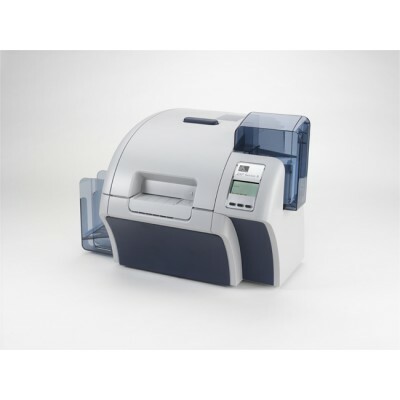 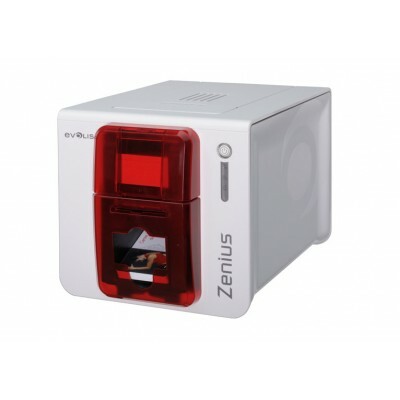 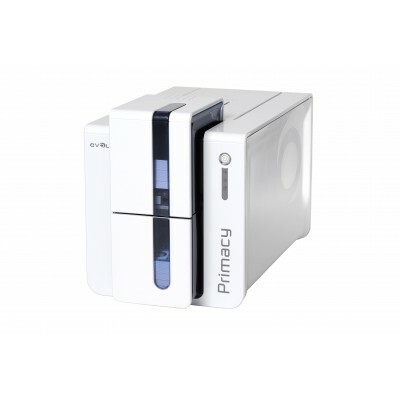 The below range of printers can be used to print ID Cards, Loyalty Cards or Membership Cards for example, and are suitable for any organisation looking for fast and reliable printers, such as education and government. 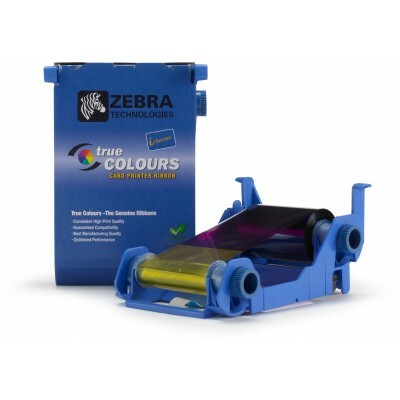 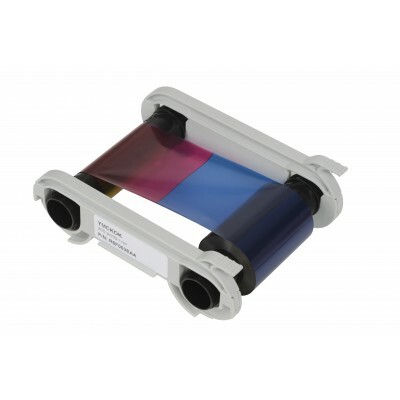 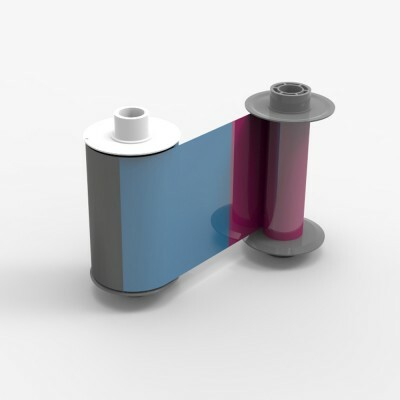 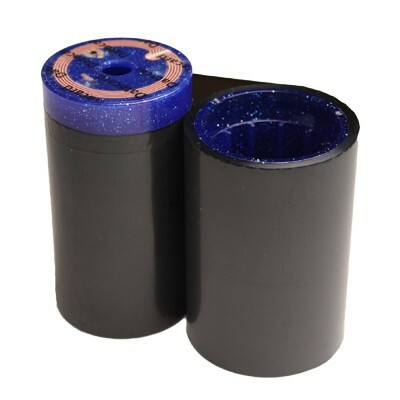 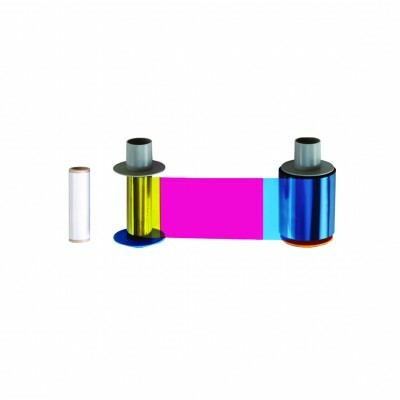 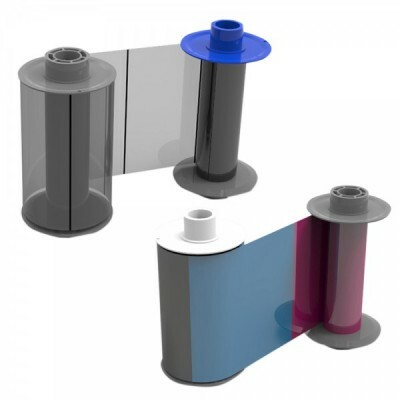 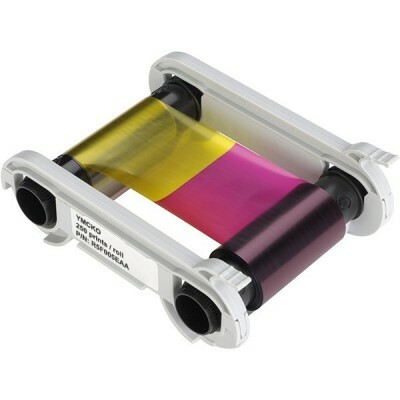 For more information on our printers and ribbons please contact us and a member of the team will be happy to help.